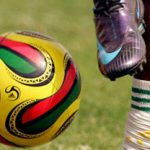 HIGHLANDERS finally came right at Ascot Stadium on Sunday when they beat Shabanie in the first round of the Chibuku Super Cup to reach the last eight. 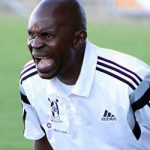 For their last three assignments there, the Bulawayo giants have returned empty-handed, having lost in the CG Msipa Charity Shield and the One Wallet Cup. In the league they managed a nil-all draw against Chapungu in the season opener, which was their best result. On Sunday, new signing Pascal Manhanga eased some of the pressure on his coach Kelvin Kaindu with the solitary strike after 34 minutes. 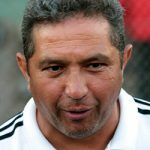 Bosso’s win comes after five agonising no results in the Castle Premiership that saw them lose top spot. 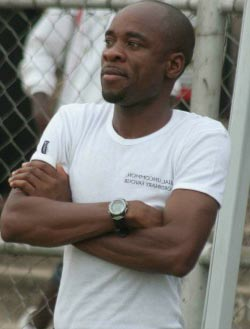 The result comes in the wake of Caps United’s thrilling 3-0 win over Chapungu on Saturday. 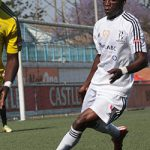 Elsewhere Bosso’s main rivals, Dynamos crashed out of the same competition after they fell 1-0 to Black Rhinos in a violence-marred match at Gwanzura. At the Colliery, Hwange lost 3-4 on penalties to Triangle after the match had ended nil all after 90 minutes of play. 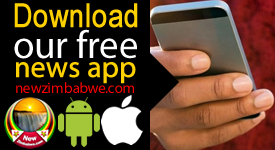 Rock bottom Chiredzi stunned Buffaloes 4 3 at Sakubva in Mutare.